All around the globe, all horses, of every breed, use these signals. 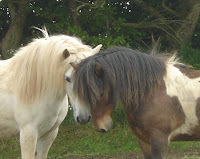 What changes is the appearance of the horses, and while this in turn can influence their ability to communicate, the signals they use are typical of the entire species. Ethograms are the starting point for all animal studies, along with questions such as whether or not different breeds have different ethological profiles (Leyhausen, 1982), how much intra-specific variation exists and in what ways domestication has influenced and changed the behavioural repertoire used by animals in the wild. 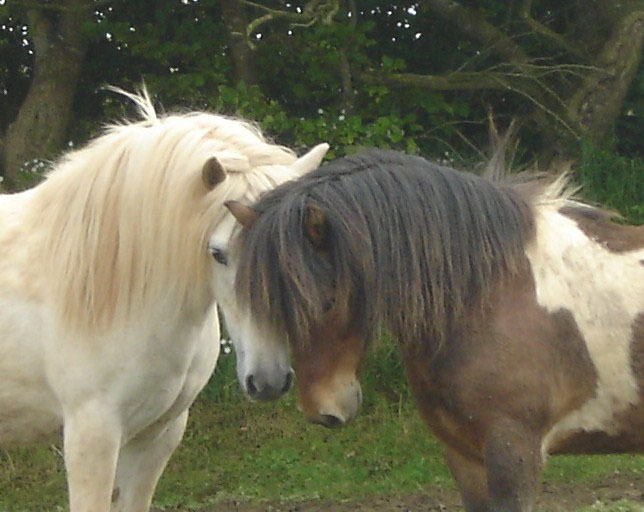 An ethogram provides a useful tool for the evaluation of horses, in that it makes it possible to produce less subjective evaluations, and to compare evaluations based on observable and recordable behaviours. 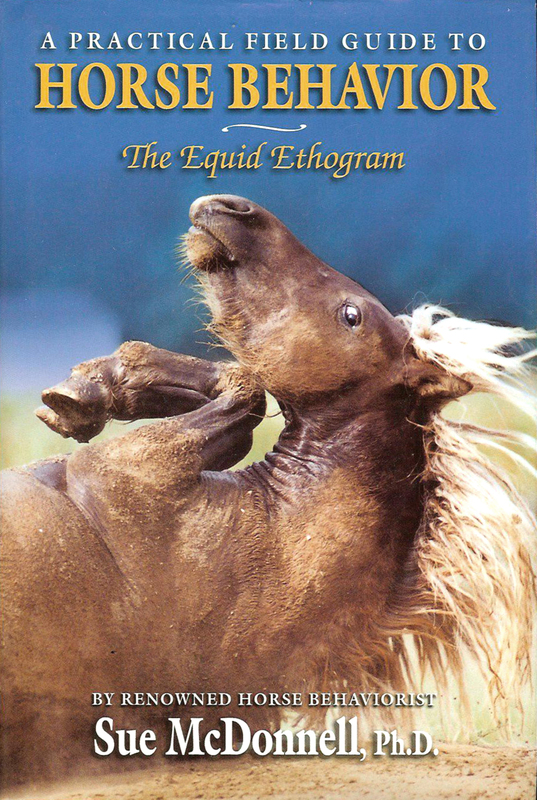 The Equid Ethogram: A Practical Field Guide to Horse Behavior Sue McDonnell PhD and The Equid Video Ethogram DVD: interactive DVD companion to the book.